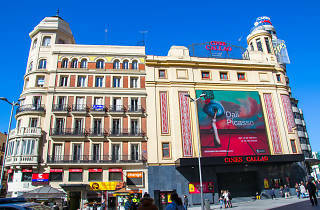 The grandest cinema in the centre of Madrid. The stairs at the front have been the scene of numerous photocalls during film premieres. 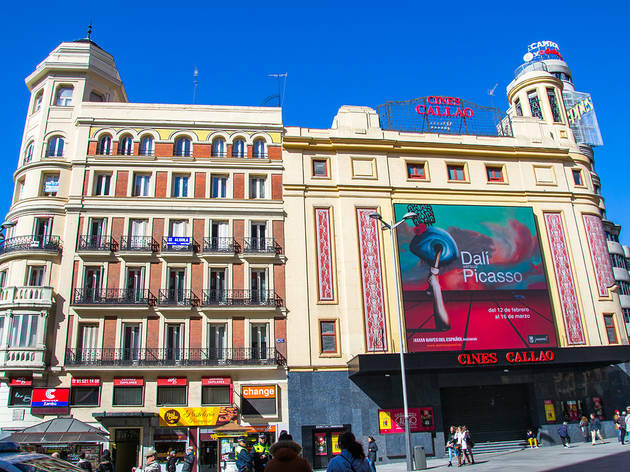 As well as all the latest popular releases, at Callao City Light film cycles and special screenings of old films take place. You can also catch monologues here.